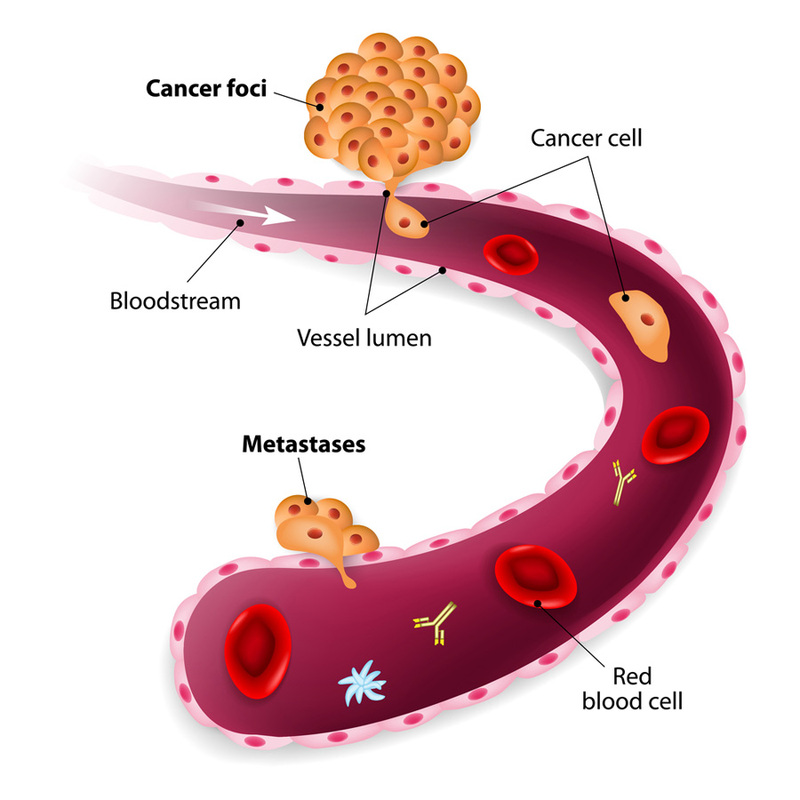 Circulating Tumor Cells, CTCs, are cells which have entered the blood stream, shed from a tumor. These cells are extremely rare and if they remain alive in the blood, they may spawn metastatic disease; ninety percent of cancer patients die from metastatic disease. Thus, CTCs are the "seeds" responsible for the majority of metastatic disease states. These cells can be used for diagnosing cancer, determining treatment strategies, and also monitoring response to anti-cancer therapy. At the same time, they act as indicators of disease recurrence. Subsequently, CTCs are being explored as an alternative to invasive tissue biopsies, which are difficult to obtain repeatedly, painful, and expensive. Additionally, tissue biopsies may not mimic CTCs in the blood, which are responsible for the majority of cancer deaths.